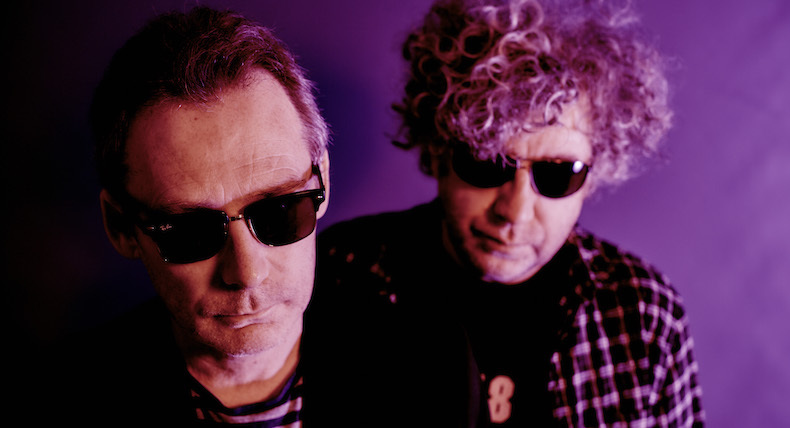 The Jesus and Mary Chain have announced the details of their first new album in almost 20 years. On March 24, they’ll release Damage and Joy via ADA/Warner Music. The album features new track “Amputation,” which the group debuted this morning via Steve Lamacq’s BBC Radio 6 show this morning. 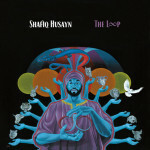 Listen to the new track below, and also take a look at the tracklist and album artwork. 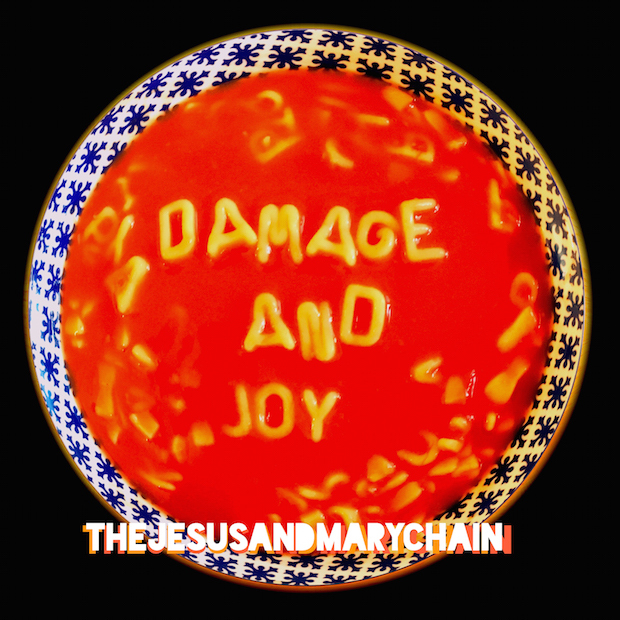 Damage and Joy is the band’s first album since 1998′s Munki. The Jesus and Mary Chain’s “Just Like Honey” is featured on our list of the Top 50 Songs from Movies. R.I.P. Greg Lake of King Crimson and Emerson, Lake and PalmerAt the Drive-In share first new song in 16 years, "Governed by Contagions"